And before long, the three women and Nathan are on a collision course with consequences that none of them could have predicted. 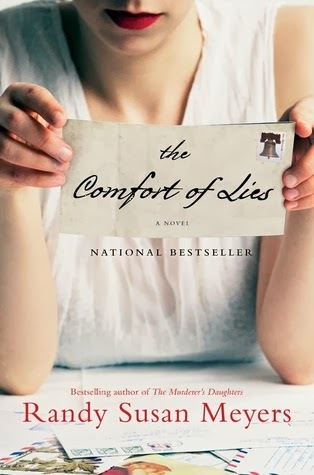 Riveting and arresting, The Comfort of Lies explores the collateral damage of infidelity and the dark, private struggles many of us experience but rarely reveal. When I started reading this book I wasn’t sure if I would like the characters and the situation he/she was going through. By the time I had finished the book I felt like I was a character in the story and that I personally knew each character. At first I was a little confused about what was going on in the story and I had to keep re-reading the summary on the back of the book to remember what the story was supposed to be about; after the first two chapters though, I was really getting into the story and I was able to finish three-fourths of it in one night. 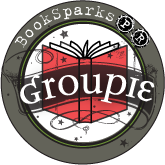 This sounds like such a great read! I will definitely be looking forward to reading it! Thanks for the stellar review!